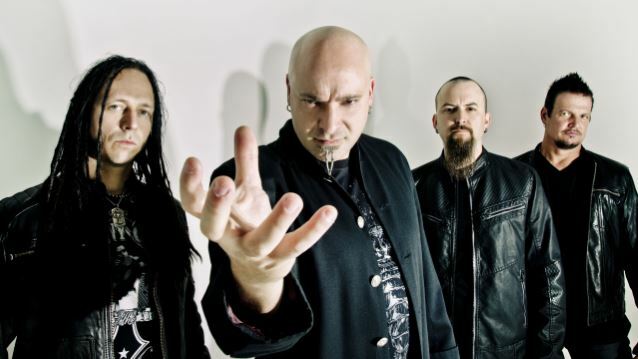 Disturbed announced first show, after four years hiatus, on August 21 at the House Of Blues in Chicago, Illinois. Fans who pre-order new album "Immortalized", will gain exclusive access to the pre-sale beginning Wednesday, July 22 at 10:00 a.m. CDT. General on-sale begins Friday, July 24 at 10:00 a.m. CDT.